You guys have fun at Pop? Me too! And yet, another Thursday brings us another week of shows from which to choose. Here are a few picks to help you along the way. And of course, there’s the show we’re doing over at Gert’s, which is guaranteed to make you boogie in a whole ‘nother way. You could appease your Americana cravings with the earnest folk of Two Gallants and the well-crafted classic rock of Papa up at Il Motore, or you could swing way out into left-field with the electroacoustic composition night at the Conservatoire de musique. Break your heels dancing to a potpourri of beats of aptly name DJs, The Goods at ye ole Sala Rossa. Moves will be busted. During the day there’s a free 8-bit/chiptune show happening on Mont-Royal from 2-9pm! Then, beyond the blunt smoke, likely gang signs and abundance of high fashion undoubtedly on display, there is one reason you should go to the A$AP Rocky, A$AP Mob and Schoolboy Q on Sunday. 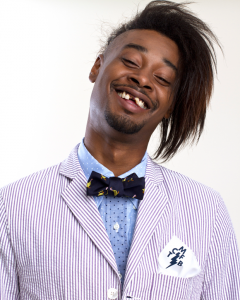 That reason is Danny Brown. Feel good about your concert going habits by attending this show at Casa aiming to raise money for a music school in Gaza. Apparently ranging from “classical piano to funky guitar to wild vocals,” the show features a very solid cast of jazz musicians all with good hearts. Drop by Crocodiles at Divan Orange for a psychedelic swirl of fuzzy pop plucked ripe from the San Diego sun. Take a trip on the stripped down psych drone twosome built of Wooden Shjips‘ guitarist Ripley Johnson and the organ tones of his partner Sanae Yamada. 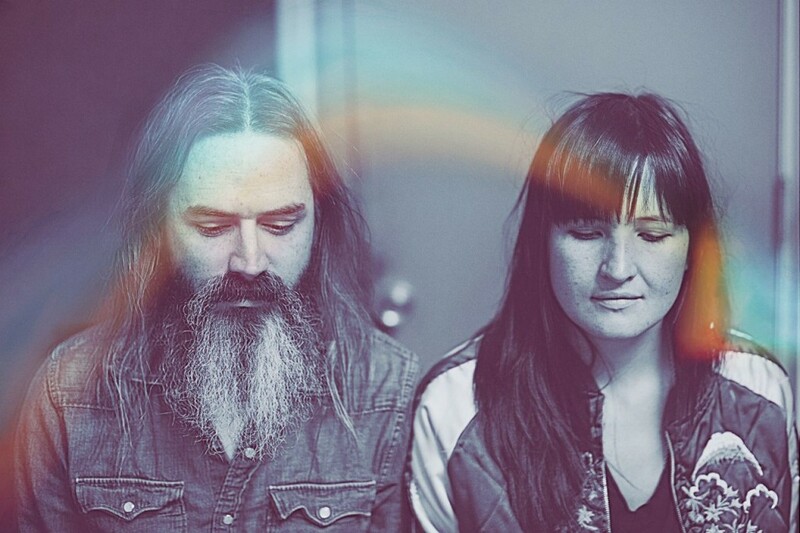 Moon Duo will be playing at Casa with the cosmic support of Sundrips solo act, Event Cloak. This entry was posted in Events and tagged Concert Listings, shows on September 28, 2012 by admin.